Steven pitched the most practical product of the evening: luggage that could fold flat for easier storage. Who doesn’t need this? My closet right now has a bulky piece of luggage tossed in there. At least I would be able to fold it flat before tossing it in there. Steven’s pitch was good overall, but he stumbled a bit when he admitted that it was a challenge to educate consumers on the benefits of foldable luggage (over normal, ever-bulky luggage like the bag in my closet). Daymond, however, was intrigued enough to offer $500,000 for a 33% stake and tried to close the deal quickly. Lori got in on the fun, offering the same deal but hinting that she would change the name and packaging of the product. While Steven called his father for advice, Lori and Daymond discussed what resources they could provide for Biaggi. Of course Lori, with her QVC connection and all that comes with it, was a better fit. So once Steven returned from his phone call, Daymond took back his offer and admitted that he thought Lori would be a better fit. Steven then accepted Lori’s offer. 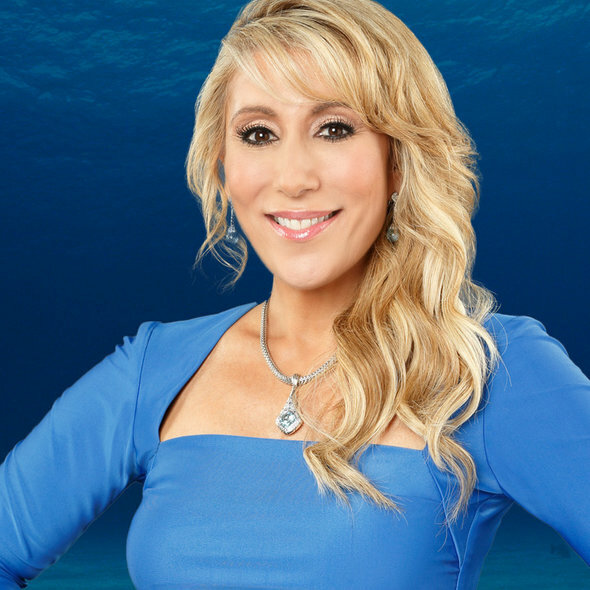 Honor before glory on Shark Tank. Who knew? Lydia’s confidence was not enough to get a deal, however. The Sharks agreed that it was too early in her venture to ask for such money. And Daymond – who ended up being Lydia’s last hope – thought that he would be of little service to her due to his lack of knowledge about soap production. Shawnna and Kurt pitched high-quality fashion items for female college sports fans. We’re talking long-sleeved University of Alabama tunics and trendy Baylor University blouses. 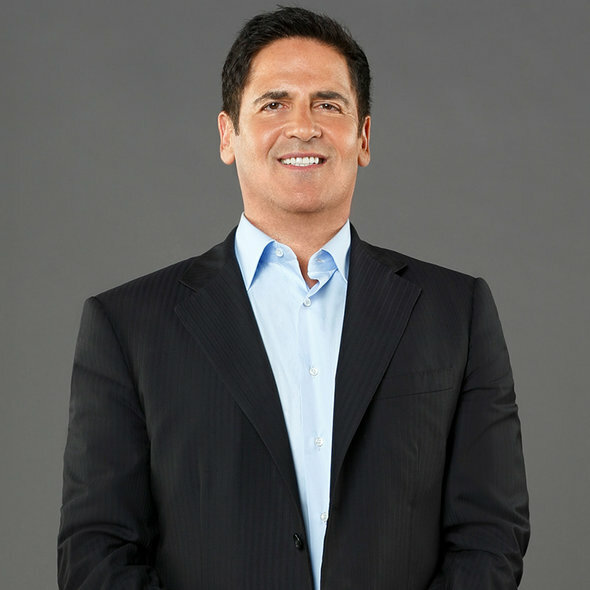 Shawnna and Kurt attempted to woo Daymond, but Mark Cuban stepped in and showed real interest. He offered $500,000 for 30% with a stipulation he wouldn’t reveal unless they took his deal immediately. Shawnna and Kurt accepted, and Mark revealed that the stipulation was that they had to make some fashionable Dallas Mavericks gear for his wife. The company has certainly delivered. Smooth move, Mark. Smooth move. $2.5 million is quite a bit of money to ask from anybody. Yet Andrew was confident enough in his product’s potential to give it a shot. Zipz are portable “glasses” of wine – you unzip the outside wrapper, unscrew the air-tight lid and attach it to the bottom as a coaster, peel off the seal and drink up. The container that held the wine was so strong that Andrew stood on it. Because that’s surely what I would do with portable wine. 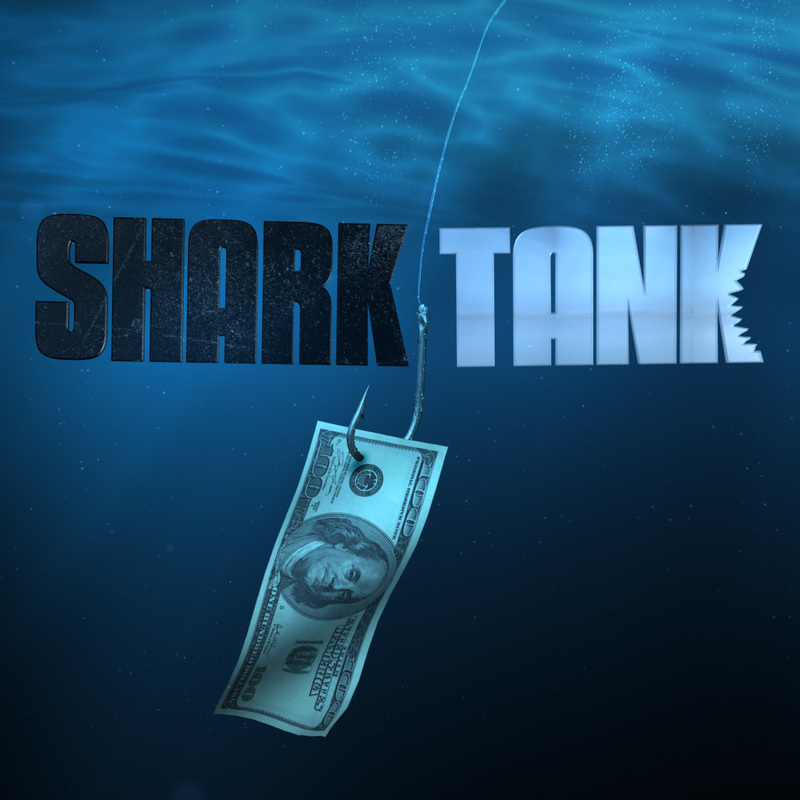 After some back and forth with the sharks about patents, and comparisons to a past Shark Tank guest who had portable wine, Kevin made his play. Focusing on the prospect of getting the product into Costco stores, Kevin told Andrew he could work with him if the per-glass price (originally $2.99) was lowered to about $1.49. 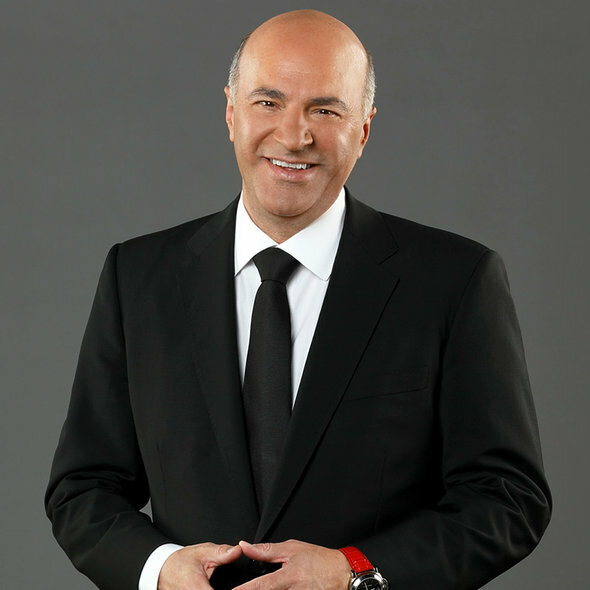 Kevin turned up the pressure by offering the $2.5 million at 10%, but requesting the option for him to get that same valuation even if Andrew eventually sold the company to someone else at a higher valuation. The negotiation showdown here between Kevin and Andrew made for great television, and Andrew had to leave to talk to the investors of Zipz. And with that, another great episode came to a close.